Imbibe both in beer and knowledge with fellow Elmhurst alumni and friends at Elmhurst Brewing Company. Dr. Constance Mixon, director of urban studies at Elmhurst College, will share her insights into how politics and the recent proliferation of craft breweries have influenced the cultural landscape of Chicago. 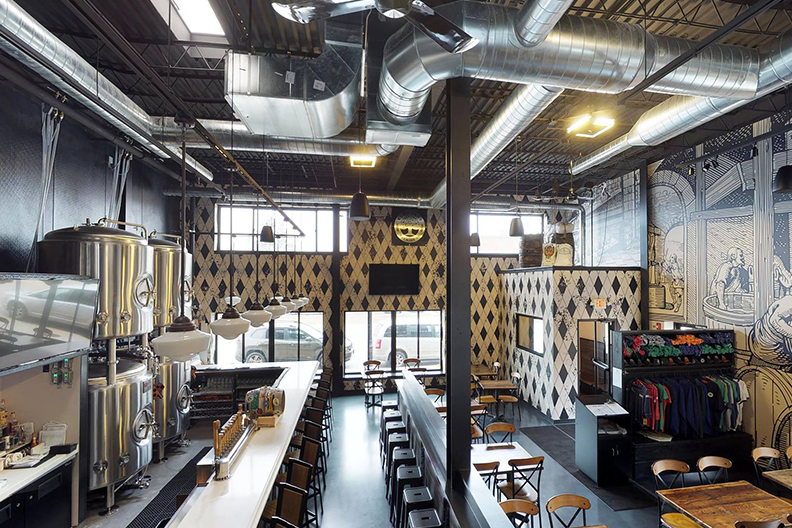 Following the presentation, join us for a brewhouse tour with Elmhurst Brewing Company’s Head Brewer Cam Horn. This event is full. Interested parties can contact Lisa Pryzbylski at lisap@elmhurst.edu or (630) 617-3600 to inquire about cancellations.